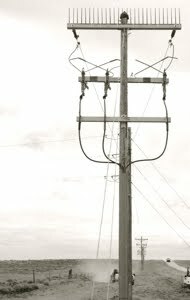 JDS Electric, LLC is a Gillette, Wyoming based Electrical / Utilities Contractor. JDS Electric, LLC is becoming a well recognized leader in the electrical industry, known for quality craftsmanship at an economical price. JDS Electric, LLC has an employee training program that focuses on safety and adherence to relevant electrical codes and industry standards. Employee retention is crucial and includes competitive compensation and benefit packages.